The lack of incubators at the Ejura Government Hospital is painfully causing the death of premature babies born at the facility. Although cases are often referred to the Komfo Anokye Teaching Hospital (KATH) in Kumasi, babies in the area still die as a result of the shortage of incubators. 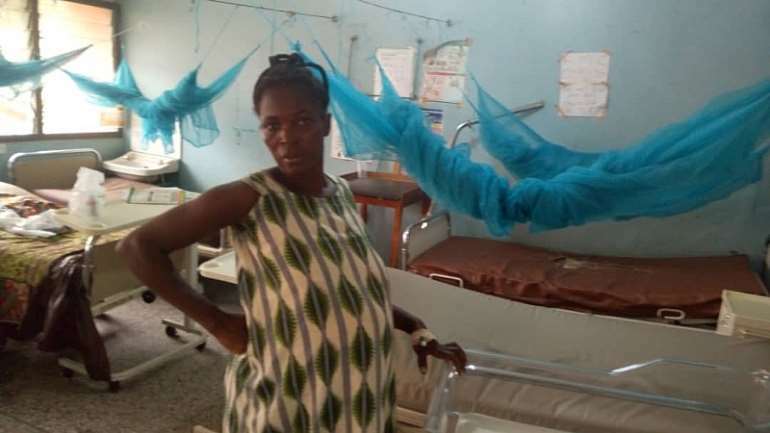 Expectant mothers within communities in the Ejura-Sekyedumase Municipality of the Ashanti Region say they are terrified giving birth at the facility. Fatima Musah, a 32-year-old woman who is six months pregnant is at one of the beds at the maternity ward to deliver her baby safely. But her worries span from the congestion at the maternity ward at the Ejura Government hospital to the lack of incubator for premature babies. As a pregnant woman who is nearing delivery, her frustration grows whenever she visits the facility for antenatal care. Fatima's nightmare began when she witnessed the death of a preterm baby at the hospital due to the absence of an incubator. 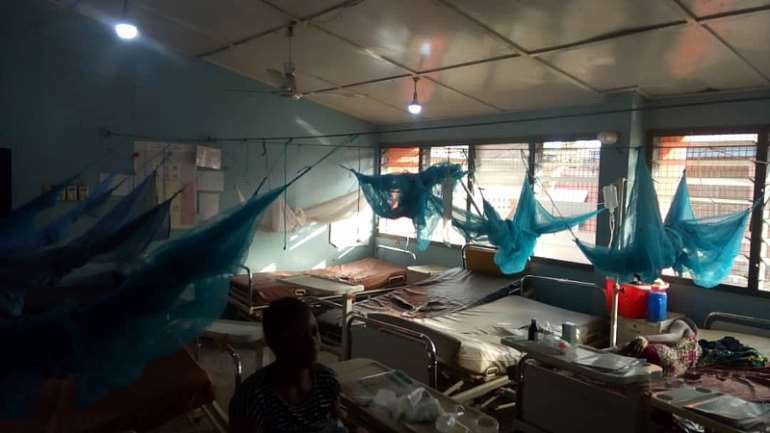 The issue about preterm babies dying at the Ejura Government hospital due to lack of incubators is a worry to women who deliver before the stipulated nine months period and other women who also come to the facility to deliver. Hajara Adams, who delivered her third baby at this facility, shared the pain of other women losing their babies whose death could have been avoided. “I have witnessed the death of preterm babies at this facility even recently. Government should help the hospital with an incubator to-date the lives of babies born prematurely. I felt so bad when that baby was lost. With that woman, this was the third time she lost a premature baby. So we are appealing to Government help us”. Residents from far and nearby communities visit the Ejura Government Hospital to access healthcare. The facility often serves as a referral centre for CHIPS compounds and health centres in the area. Patients from Atebubu and Yeji in the Bono East Region are sometimes referred to the facility to seek medical attention. Oforiwaa Constance, a Senior Staff Midwife at this hospital, recounted how she and her colleagues put in so much effort to save these babies but to no avail. She explained that they lost a preterm baby who was due to be transported to the Komfo Anokye Teaching Hospital as a referral case as a result of the delay of an ambulance which was called to transport the baby. The ambulance which was coming from Jacobu in the Amansie West District spent four hours before arriving at Ejura, but the baby had died due to the delay caused. Ms. Oforiwaa said nurses and other health workers at the hospital are often worried whenever such cases are recorded at the facility. 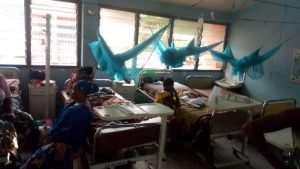 As the Ashanti Regional Health Directorate has intensified efforts to curb infant mortality in the region, the absence of an incubator at the Ejura Government hospital will only frustrate their efforts. Just last year, four out of five preterm babies died after they were referred to the Komfo Anokye Teaching Hospital. Dr Mensah Manye, the medical superintendent at the hospital believes such referrals would not have been necessary if there were incubators available. Health workers at the Ejura Government hospital are calling for support for an incubator to give at least one baby the chance to live.